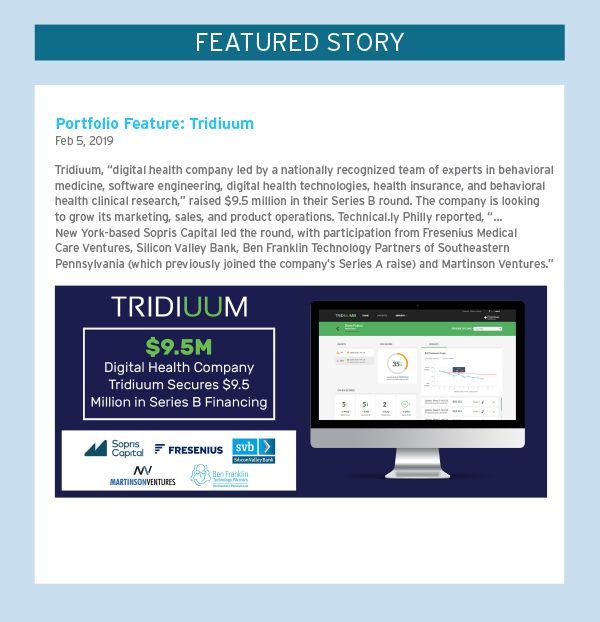 Founded in 2015, Lithero is an AI software company that uses machine learning to streamline marketing regulatory compliance review in the life sciences industry. As a consultant and global team leader in the life sciences industry, Nyron Burke witnessed the overwhelming challenges of marketing regulatory compliance review first hand. His experience led him to create LARA—the Lithero Artificial Review Assistant. LARA dramatically reduces the costs of marketing regulatory compliance review by shortening the time it takes for marketers and reviewers to identify and flag compliance issues. Ultimately, Burke’s vision is for LARA to reduce the costs of marketing regulatory compliance review by 75%, making medical drug and device production more affordable for everyone. Lithero is led by CEO and Founder, Nyron Burke. Orai is an Artificial Intelligent (AI) Speech Coach that helps people become more effective and confident communicators. Enterprises use Orai to run communication and soft skill training in a cost-effective and scalable manner. Teams can augment their current training programs by assigning pre-work and reinforcement activities through Orai. Orai is led by co-founders: Danish Dhamani, CEO, Paritosh Gupta, CTO, Aasim Sani, Growth. Autonomous farming begins with collaborative robots, and Augean Robotics is driving this trend with a robotic platform called Burro. Burro is a collaborative robot that helps people work more productively while laying the base for ever-more autonomy where it is needed most. The company was founded by a team with experience in both farm machinery and robotics, from companies including Case New Holland, SPACEX, and COSY Robotics, and schools including Penn, Oxford and Harvard Business School. Today, the company is preparing for paid pilots with double-digit deployments with some of the world’s largest growers. Augean Robotics is led by CEO, Charlie Andersen, CTO, Berkay Deniz Ilhan, & Chief Robotics Officer, Terry Scott. RoundTrip is the single coordination touchpoint for all medical transportation needs. We envision a world in which transportation is no longer a barrier to care for anyone, and we improve health outcomes by providing the best possible rides for patients through the simplest coordination imaginable. RoundTrip is led by Mark Switaj, Founder & CEO, Ankit Mathur, co-Founder & CTO, and Angela Damiano, co-Founder & CFO. Kinos Medical unites contemporary implant design with fully integrated software to offer holistic solutions for patients with ankle arthritis. Our implants are the first to recreate the natural biomechanics of the healthy ankle joint. Surgeons use our software to perform virtual surgery and create personalized surgical plans. Our 3D printed instruments – specific to each patient – expedite implant placement in the operating room. Our comprehensive portfolio will make ankle replacements as successful as hip and knee replacements. 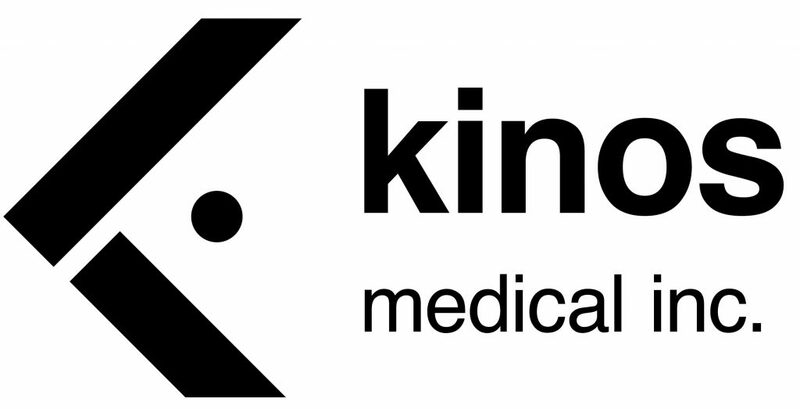 Kinos Medical is led by Brian Garvey, CEO and Sorin Siegler, PhD, CTO. Metispro is a cloud-based point of sales and e-commerce platform. We provide a simple and smart POS system to restaurant and retail businesses, featuring intuitive ways to track sales, manage customer data, and monitor the business with intelligent reporting. Metis POS is tailored to fit the needs specific to the business using it. Integrated tools come with the system to make it efficient as well as easy to run the frontend or backend of the business, including, but not limited to, customizable reports and analytics and SMS alerts. Real-time reporting dashboard gives owners and managers quick lookups for key performance indicators and their sales. All data is gathered and organized in a centralized hub for easy access, any time, and from any device. Metispro is led by Vigyan Kaushik, CEO; Nikki Kaushik, COO; Gihan Naddschar, CFO; and Tom Whitman, CMO. With the renewable energy and high efficiency market expanding at an exponential rate, IGBT manufacturers are rapidly upgrading their product lines with increasing functionality and performance at a higher voltage and current capability. However, the complexity of designing IGBT drivers makes it very challenging for OEMs to take full advantage of these improvements. AgileSwitch plug and play drivers were designed from the ground up to address these challenges and the drivers are among the most efficient and reliable in the market. Furthermore, AgileSwitch drivers can be fully customized to meet the needs and demands of virtually any customer application. With an ongoing product development commitment, AgileSwitch is continuously expanding the product line of gate drivers. AgileSwitch is working closely with other industry leaders such as Fuji Electric, Methode Electronics, National Instruments, and SBE to provide a complete IGBT based SmartPower Stack system. This will help AgileSwitch customers reduce their design cycle time and eliminate the trouble of sourcing components and building out a complete system on their own. 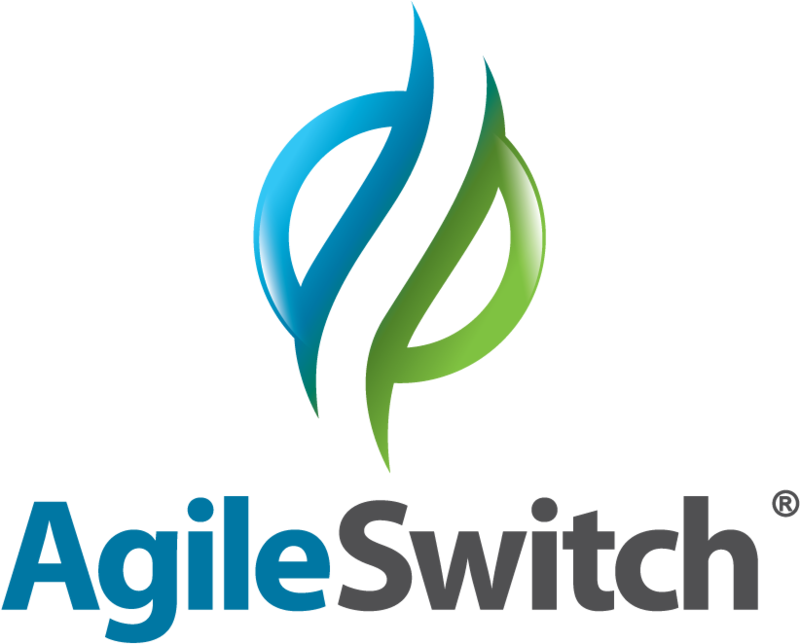 Agileswitch is lead by Rob Weber, CEO, and Albert Charpentier, Chief Technology Officer. Onvector develops technologies that decontaminate and disinfect industrial wastewater. Plasma Vortex, our flagship product, is state-of-art plasma oxidation. Its high-voltage ‘directed energy’ significantly reduces treatment costs and drives effectiveness. Onvector is lead by Daniel Cho, CEO, Founder & Director, and Joe Henderson, President. 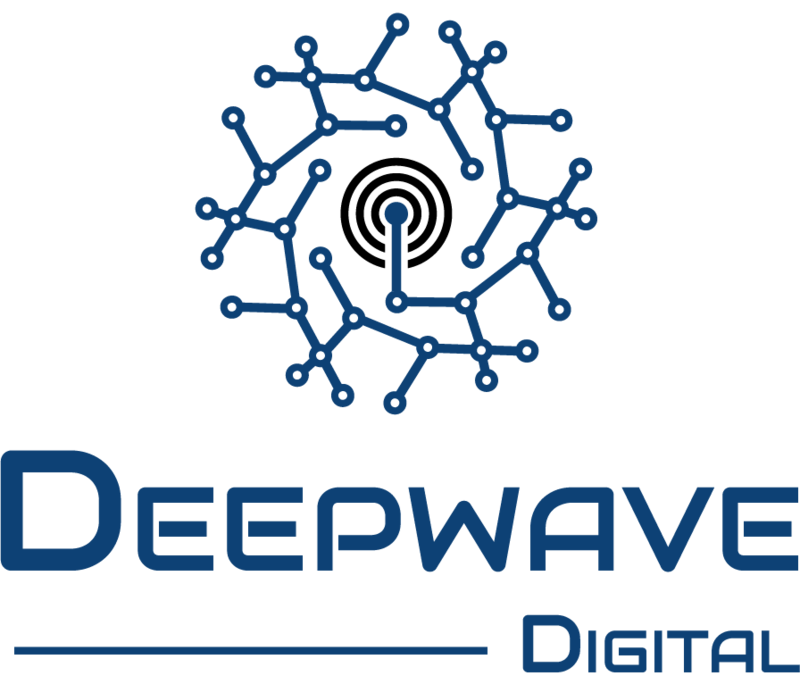 Deepwave Digital directly enables the incorporation of artificial intelligence into radio frequency and wireless systems by providing a full-stack (hardware and software) development and deployment solution. Deepwave is led by Founder and CEO, John Ferguson, and VP of Operations, Steven Kline. Partnering with Live Nation in 2018, Prechorus has been called, “Slack for Live Events.” We’re transforming the way that the live events industry organizes, communicates and executes. Prechorus is lead by Founder Jon Ricci. Jumpnet integrates WiFi, cellular, and 3.5GHz networks so they perform as a single high quality network. Network operators and fleet owners can use Jumpnet’s software-defined wireless platform to aggressively offload cellular traffic to WiFi and 3.5GHz networks, significantly reduce costs, and provide a better quality of experience to their subscribers. With Jumpnet’s unique analytics, network operators and fleet owners can make data-driven decisions about where, when, and what infrastructure to deploy to decrease cellular usage on their host MNO’s network and simultaneously improve customer experience. Jumpnet provides network virtualization with link aggregation, network analytics, subscriber analytics, and financial planning tools to cover all the problems faced by network operators, especially cable MVNOs. Trinity Mobile Networks is led by Tyler Reynolds, CEO and Stephen Hall, CTO. LocoRobotics builds exceptional robotics technology to solve humanity’s most pressing problems. We build turn-key autonomous, robotic sensor-fusion platforms for real-time detection, classification, tracking, and analysis. Our platform empowers customers to go beyond the limitations of traditional robot systems for rapid, safe, and cost-effective operations. LocoRobotics is led by CEO, Pramod Abichandani.